Often, label signings can be a lengthy and laborious process. 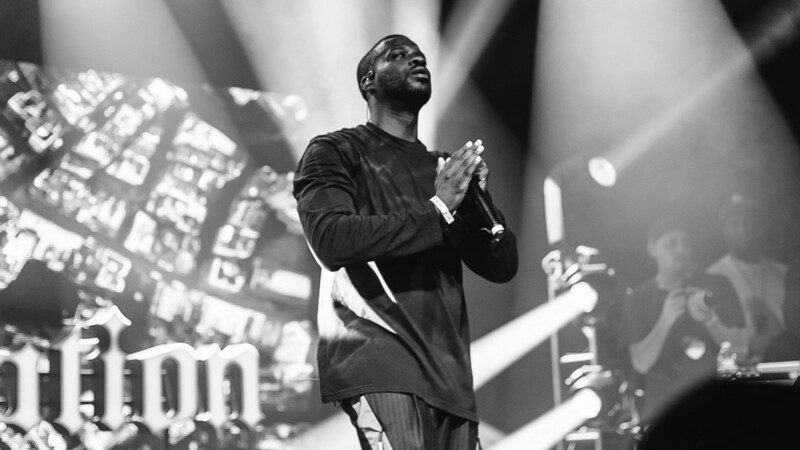 For Jay Rock and TDE, it was more about being at the right place at the right time. 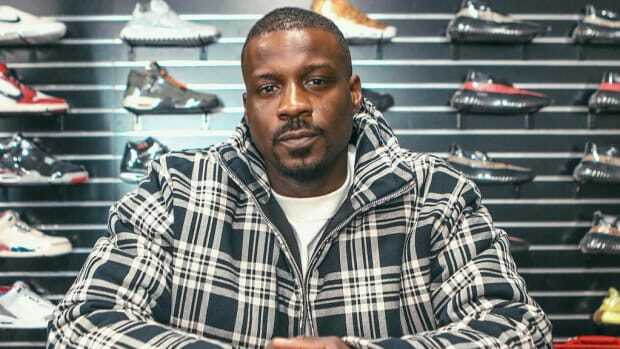 On the latest installment of Complex’s video series, Blueprint, TDE President Terrence "Punch" Henderson sat down with Noah Callahan-Bever to discuss the history of the Los Angeles-based label, including the origin stories of the TDE roster. 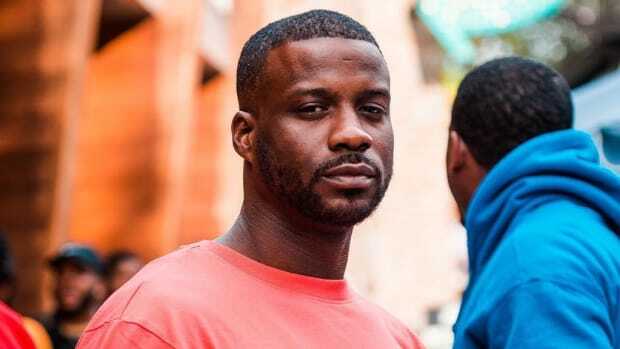 Starting with the label’s first signee, Jay Rock, Punch reveals that his signing was the byproduct of Rock being on the right corner at the right moment. 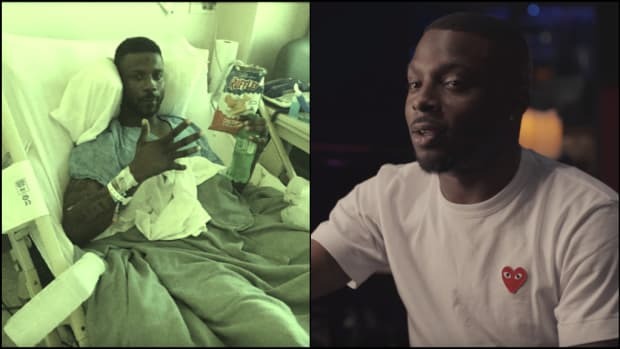 Whether this was fate or luck, as soon as Jay Rock got in the car and they heard his voice, Punch says that it was a done deal. “It was just his tone, the way he sounded. 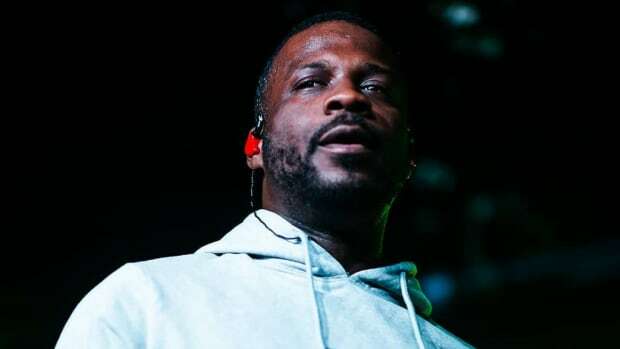 Like, that voice shouldn&apos;t be coming out of his frame,” Punch emphatically recalls. 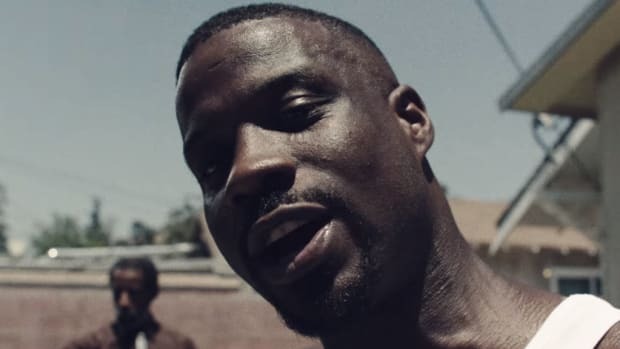 Jay Rock’s talent and the serendipity of his meeting Top are great pieces of Top Dawg trivia, but the real lesson comes from the nameless artist who missed out on a major opportunity. 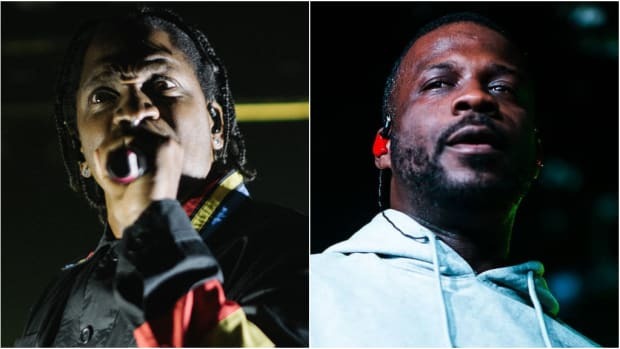 We’ll never know if that person had the same level of talent as the rest of the current TDE roster, but he very well could have. 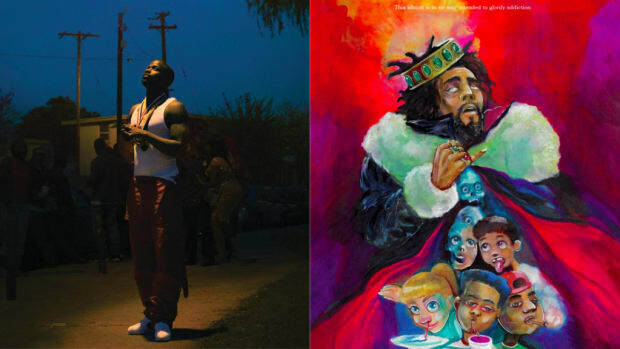 The weight of that what-if alone should be enough to assure any artist currently in the trenches that their time and effort is more likely to pay off than the alternative of giving up. Success in any industry, especially in the creative space, involves a lot of patience and a dash of good fortune. 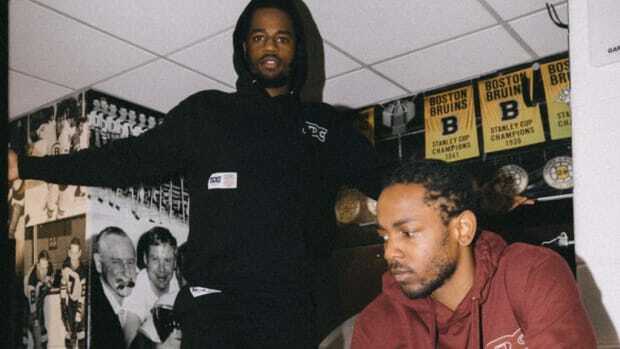 The waiting game is not for everyone, but those who hold out and plod forward tend to be the ones doing Blueprint interviews or selling out shows. There is, of course, the what-if of never succeeding, but living with failure can’t possibly be as crushing as knowing you missed out on a life-changing opportunity.